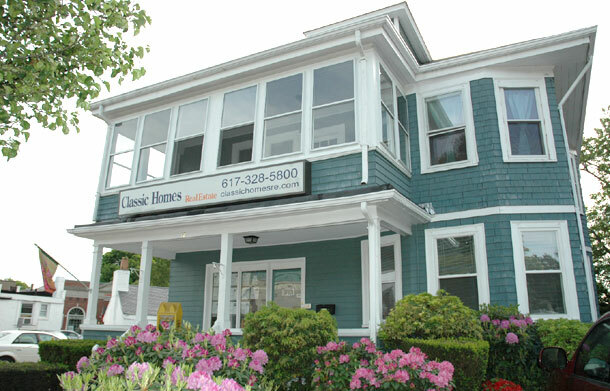 Our Agents don’t chase South Shore Buyers…they contact US! Ongoing & continuous exclusive cutting edge training!!! If you’re ready to earn serious $$ in real estate right NOW, find out if you qualify to ‘Earn While You Learn’…fill out the form to your right or send me your resume. PS: Learn about our Rental Training Program. Earn weekly commissions with rentals while learning the ropes! PPS: Attn: Experienced Agents: Find out if you qualify to Earn $25 K MORE Next Year! Find Out If You Qualify To Earn While You Learn!